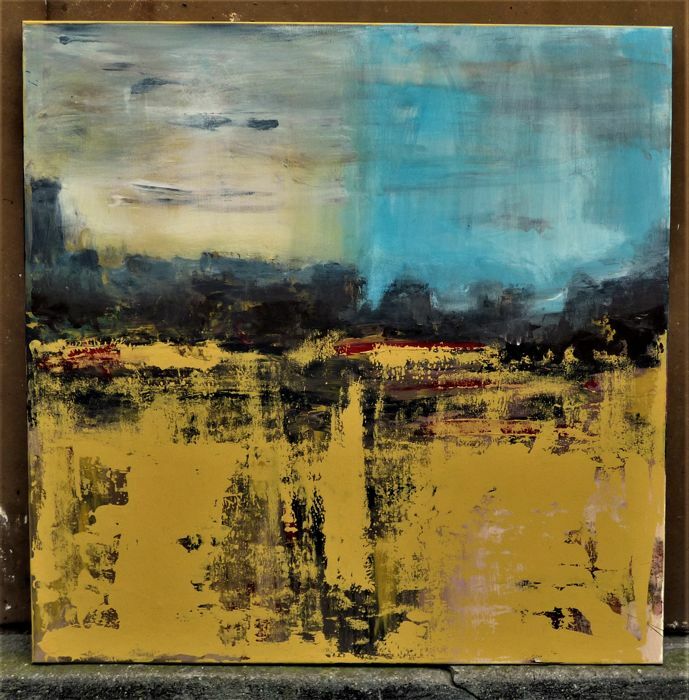 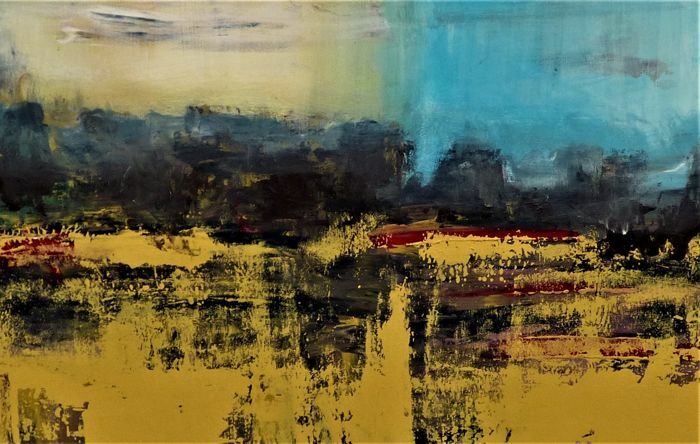 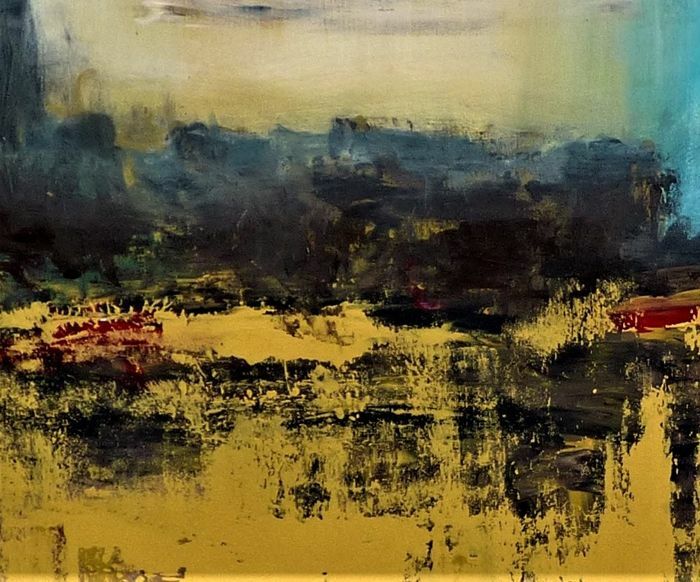 Landscape, abstract, paint on canvas, mixed media, various, one-off piece signed by the artist Floria Rey, from 2018, from the artist’s studio direct, in a good condition. 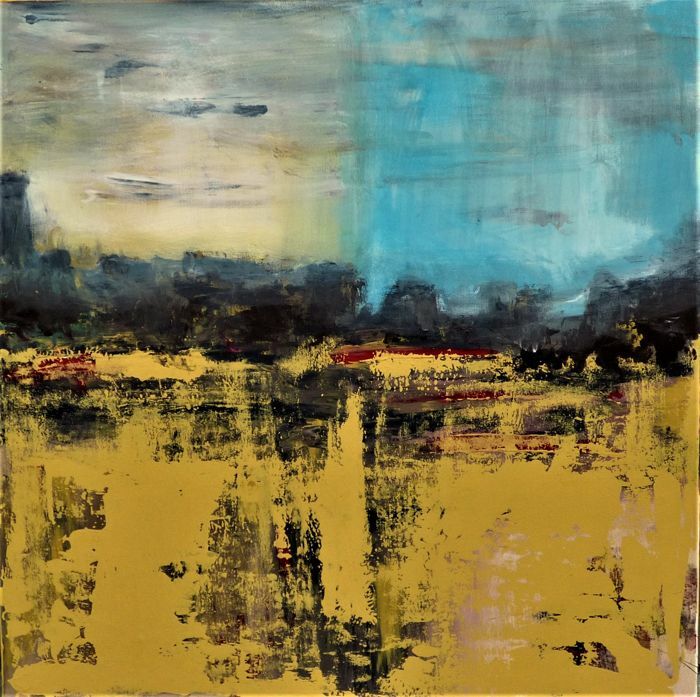 Dimensions: 80 x 80 x 2 cm. 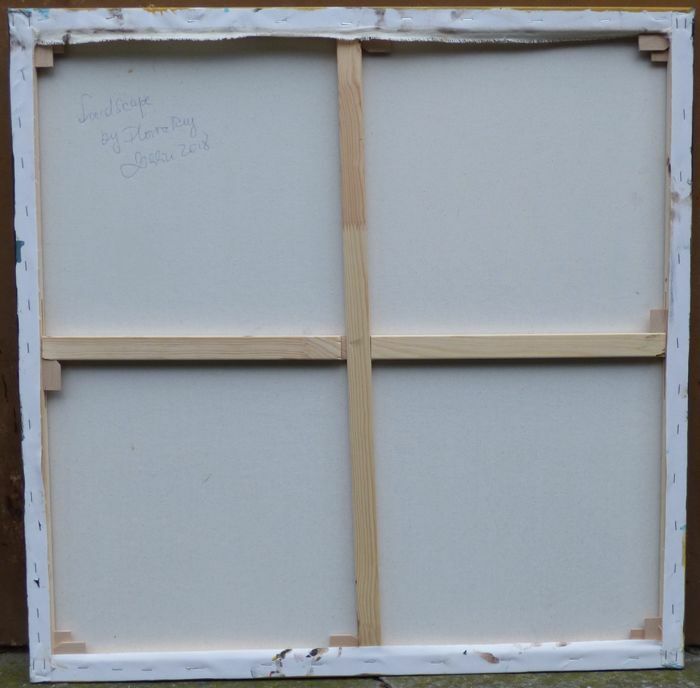 Painted edges, on a stretcher frame, ready for hanging. Insured shipping with tracking number, well packaged. 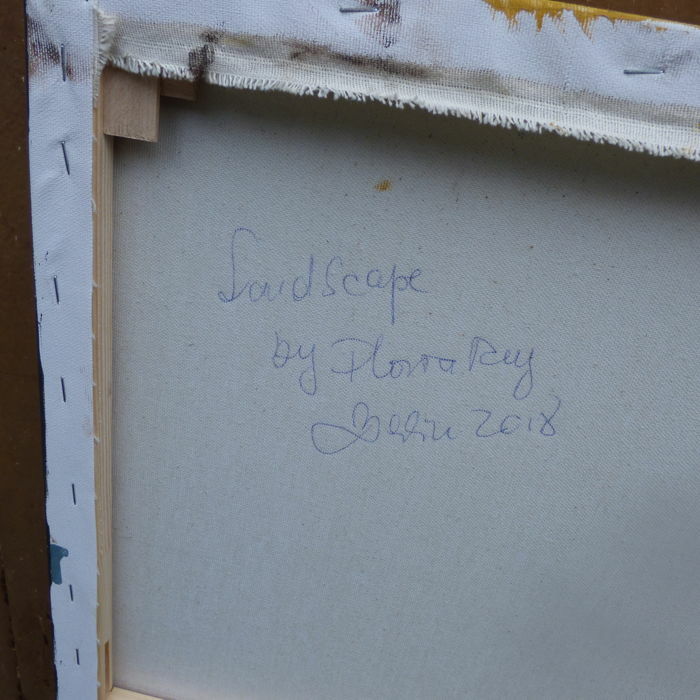 Collection from the art studio in Berlin, Germany, also possible.